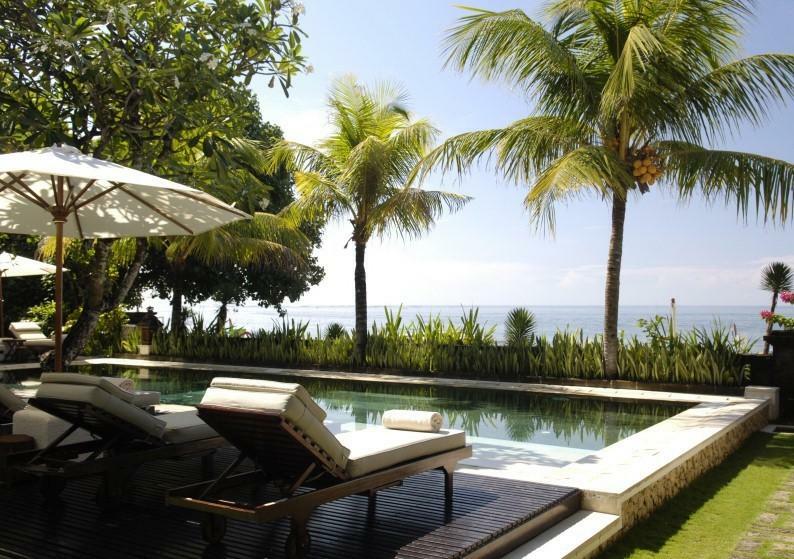 Villa 327 is a private and luxurious villa on absolute beachfront in Sanur, Bali. 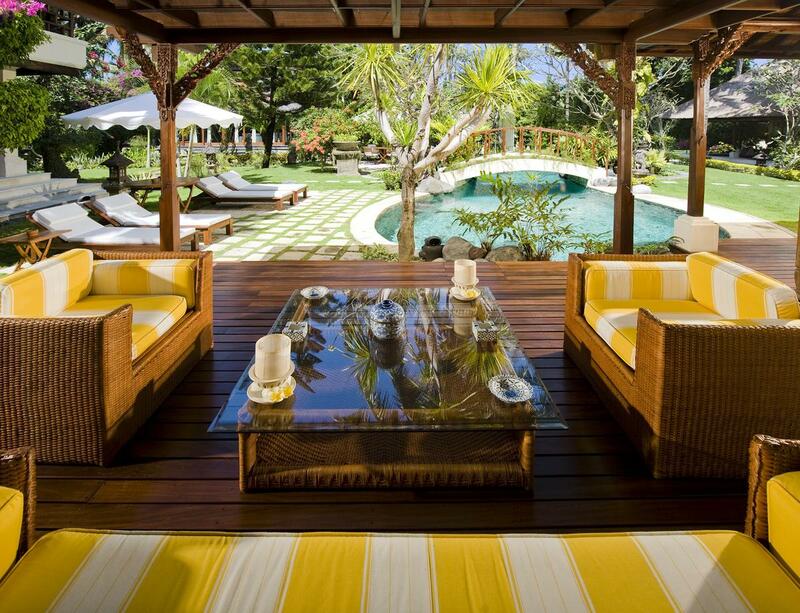 This exclusive villa is like no other and is the ultimate way to experience pure paradise. 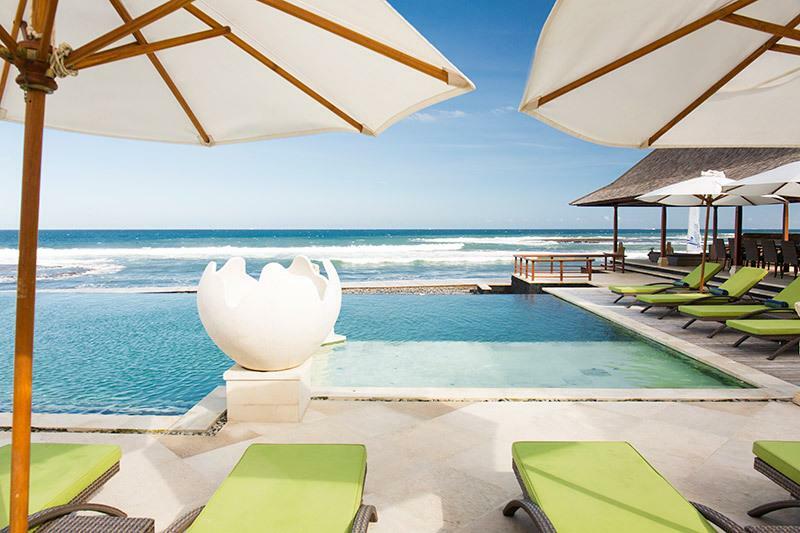 Tucked between a five star hotel and an ancient temple, the 60-metre frontage of Villa 327 edges the golden sands of Bali’s oldest beach resort. Villa 327 is available for short-stay private rental, and is the ideal alternative to exclusive world-class hotel accommodation. Exquisite uninterrupted sea views, international cuisine, attentive service – combined with the security and sophistication of a private residence make Villa 327 the perfect location for you to explore, relax, indulge, pamper, entertain and retreat all in the comfort of your own private villa. Private. Not everyone can come. Villa 327 is available for short-stay private rental, and is the ideal alternative to exclusive world-class hotel accommodation. Absolute beachfront, exquisite uninterrupted sea views, international cuisine, attentive service – combined with the security and sophistication of a private residence makes Villa 327 the perfect location for the discerning traveller. Villa 327 is absolutely private and only for you. With 4 deluxe beachfront villa suites, a private pool, open air pavilion and dining area, full time English speaking staff including an international chef and personal driver, your every need is seen to and paradise is yours. Just 15 minutes from Bali’s International Ngurah Rai Airport, 35 minutes from the mountain forests of Ubud and 25 minutes from the bustling Kuta & Seminyak districts, with self drive and chauffer services available, you are within easy reach of Bali’s main attractions. Drawing from the spiritual roots of the Sanur district, Villa 327 takes its name from the native Villa 327 tree that shades the temple on the southern side of the Villa. Designed by acclaimed Balinese architect Popo Danes, Villa 327 blends the traditional with the ultra-modern, incorporating facilities you have come to expect in life. The private grounds spread out along more than 60 metres of beachfront – but you are never too far from the very heart of Sanur Village. Renowned for its bohemian artistic heritage and enduring appeal, Bali’s Sanur Beach has long been regarded as a destination for the discerning world traveller. Although Sanur has an abundance of restaurants and attractions just a short walk from the villa, it has a relaxed, and quiet atmosphere. Being one of the oldest resort style areas in Bali it is a popular place for many European travellers and people looking for a sophisticated but authentic Bali experience. At Villa 327 you can compliment traditional, tropical open-air living with beachfront luxury and world class personal service. The perfect alternative to an exclusive world-class hotel. Private Villa. Luxurious and indulgent. There are just four deluxe beachfront Suites for guests at Villa 327, each with its own open- air bathroom, private balcony and each with a stunning view across the sands of Sanur, the ocean and islands beyond. 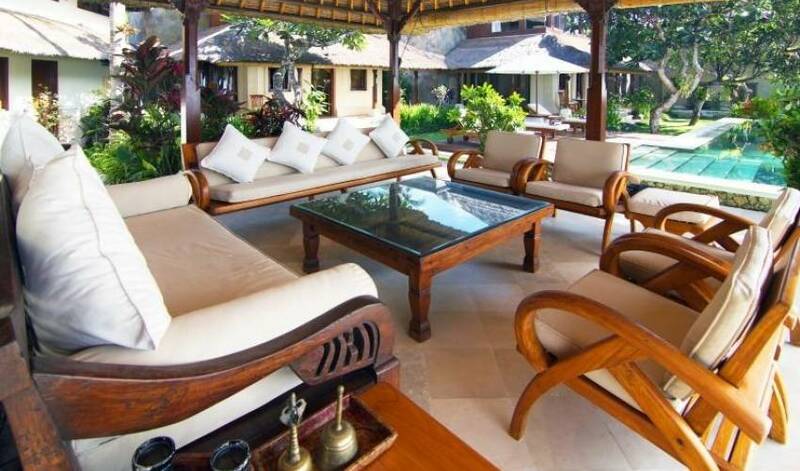 Each villa is serviced twice daily, includes a daily personal laundry service and is decorated with authentic Balinese furnishings whilst incorporating all the creature comforts of 5 star luxury accommodation. 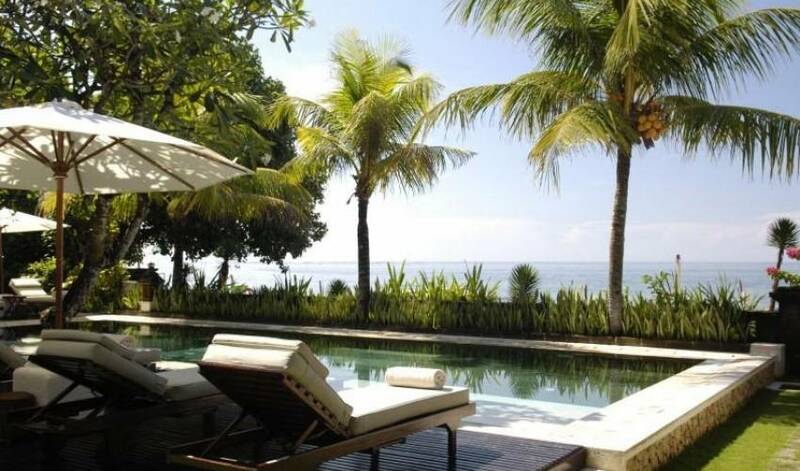 60 metres of absolute beach frontage with direct access to Sanur’s pure white sandy beach. Four king-sized air-conditioned suites with overhead ceiling fans and breathtaking beachfront views. Satellite television, IDD telephone/facsimile, complimentary WIFI, copier, printer and stereo system. Service and Staff. Available 24 hours a day. Our English speaking staff are trained to international hotel standards and include a trained chef who specialises in local and international cuisine, waiting staff, housekeepers, gardener and a manager. The villa’s personal driver (at a pre-arranged discounted day and half day rate) can also be arranged for the days when you choose to leave the ease of the villa and Sanur. The vehicle is a new air-conditioned mini bus with an experienced driver who will wait for you whist you eat, shop or play. All of the villa staff are there to ensure you have everything you need in order to make your stay at Villa 327 the perfect paradise. 5-Star Service. Our Staff are exceptional. Our English speaking staff are trained to international hotel standards and include a trained chef who specialises in local and international cuisine, waiting staff, housekeepers, gardener and a manager. The villa’s personal driver (at a pre-arranged discounted day and half day rate) can also be arranged for the days when you choose to leave the ease of the villa and Sanur. The vehicle is a new air-conditioned mini bus with an experienced driver who will wait for you whist you eat, shop or play. All of the villa staff are there to ensure you have everything you need in order to make your stay at Villa 327 your perfect paradise. Whether you would like a fine dining experience or a relaxed meal by the pool, the villa chef with certainly impress. You will find dining in the villa extremely cost effective with produce being bought daily at local prices. Simply advise of your dining requests (usually in the morning or the day prior to allow sufficient time to purchase fresh produce) and desired dining times and your staff will serve many a delicious meal for you to enjoy…Bon Appetite! Fresh cuisine. Prepared especially for you. Whether you would like a fine dining experience or a relaxed meal by the pool, the villa chef with certainly impress. You will find dining in the villa extremely cost effective with produce being bought daily at local prices. Your personal concierge. Happy to arrange anything you need. Your villa concierge is available to arrange anything you may require, from restaurant reservations, tour bookings, local knowledge, spa treatments and any anything you may require to make your stay flawless and enjoyable. There is no request too big or too small. Bali has become one of the most spectacular locations for a variety of dining experiences. From a traditional or western meal on the beach to a fine dinning experience by candle light, you will not be disappointed by the variety, quality and service available. Simply let us know your dining preference and cuisine of choice and a recommendation and reservation can be arranged on your behalf. There is a variety of spa treatments available to you, you may wish to be pampered in the privacy of your villa or by the pool or prefer to visit one of the local spa’s. 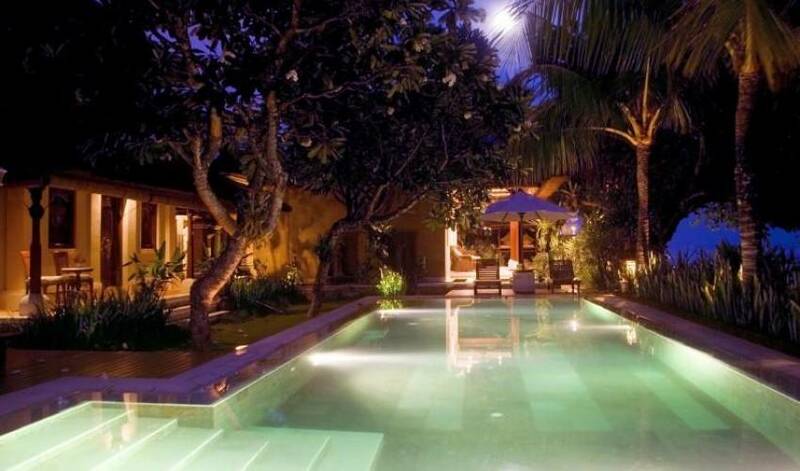 Bali has an abundance of choices from a traditional Balinese massage to deluxe spa treatments. Simply advise your preference and arrangements can be made to your request. Windsurfing, surfing, water skiing, snorkelling, fishing, para-sailing, white water rafting or scuba diving, the possibilities and choices are endless! Private or group activities are available, simply advise of your preference and we will be happy to arrange any activities on your behalf. Bali is full of adventure, culture and choice not far from the villa. You might like to discover the mountains by foot or by bike, explore the rice paddies, experience traditional Balinese ceremonies or climb a volcano. From monkey forests to elephant trekking the possibilities are plenty and with a personal tour guide and a variety of choices to suit all fitness and interest levels a program can be designed to suit your needs. In Bali there is no shortage of shopping! From authentic souvenirs, to home wares, fashion, art and jewellery, Bali is known for its wood cravings, silk, leather and superb craftsmanship, explore for yourself or we can arrange a personal shopping tour to hit all of the hot spots! 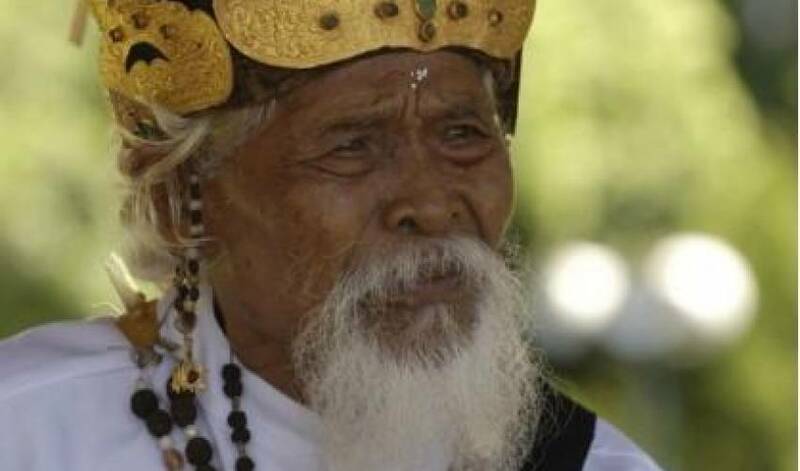 Bali is rich in culture, history, tradition and spirituality. 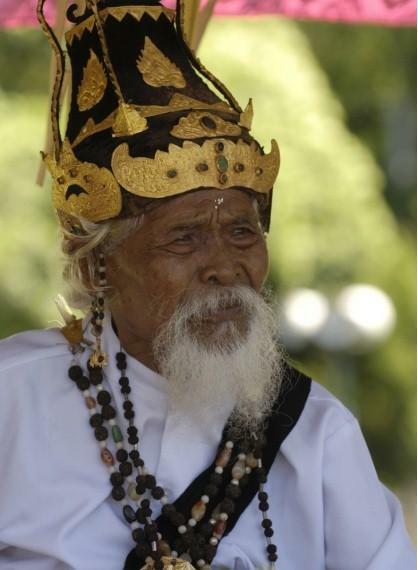 You will be welcomed into the hearts of the Balinese and be surrounded by culture on every corner. Although Bali has become quite sophisticated over the recent years with many world class developments this beautiful Island is still authentic in its traditions and rich in culture. The Balinese people are very open and happy to share with you their way of life so the opportunity to learn and experience is made quite accessible to you. From the Villa you will often see processions wind across the sands as local families and communities hold ceremonies at the water’s edge or at tiny temples shaded by sea almonds and coconut palms. Simply let us know what you would like to experience from visiting a village, a school, enjoying traditional Balinese dancing, learning about the Hindu religion or visiting a temple there is plenty so see and learn. Absolute beach front. Paradise at your door. 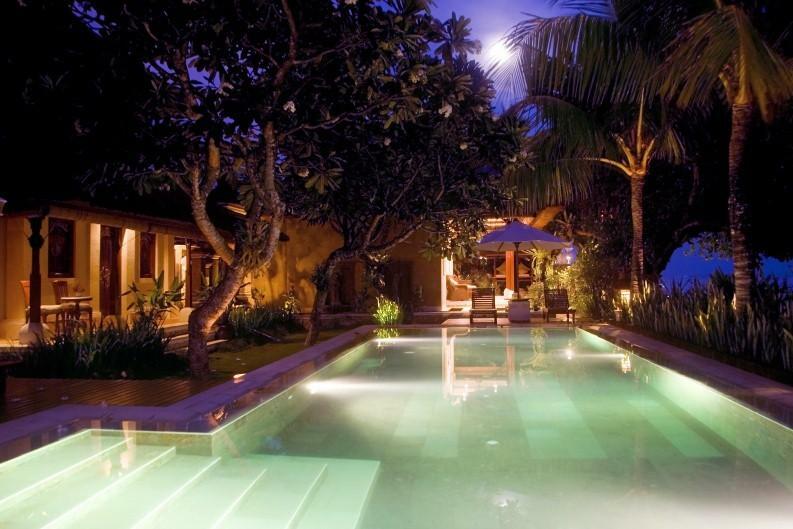 Villa 327 is tucked between a five star hotel and an ancient temple, the 60-metre frontage of Villa 327 edges the golden sands of Bali’s oldest beach resort located in Sanur. Sanur is renowned for its bohemian artistic heritage and enduring appeal, it has long been regarded as a destination for the discerning world traveller. Although Sanur has an abundance of restaurants and accommodation just a short walk from the villa, it has a relaxed, and quiet atmosphere. Being one of the oldest resort style areas in Bali it is a popular place for many European travellers and people looking for a sophisticated but authentic Bali experience.